Lark Voorhies as Lisa Turtle then. 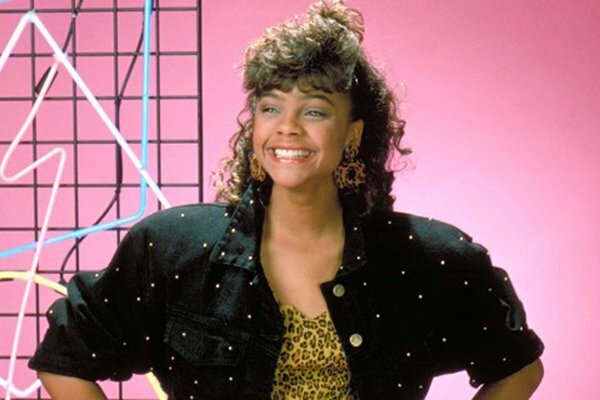 She played everyone’s favorite spoiled fashionista on ‘Saved By The Bell’ and after years of keeping a low profile, Lark Voorhies is talking about life after Bayside High. In the revealing interview, Voorhies talks about a possible ‘SBTB’ reunion, her alleged fling with co-star Mark Paul Gosselar and what she’s doing now. Yawn.